Awaken Holistic Bodywork & Wellness offers Professional Therapeutic Massage, Reiki Energetic Healing, and wellness services in beautiful Land o’ Lakes, Florida. Please contact Nicole J Miller, LMT RM with any questions or book a session via phone. Learn how to relax and connect with your body to inspire healing. Each session is customized to relieve pain from injury and stress by use of massage, heat, oils, and stretching. Mild, moderate, and deep tissue pressure are available as requested. Allow the ancient healing arts to bring balance to a busy modern life. Massage Therapy combined with Cupping Therapy allows for detoxification, pain relief, and stimulated healing by bringing blood flow to troubled areas. Cupping Therapy is ideal for those who are experiencing pain and prefer a deeper tissue massage. Pregnancy, birth, and the postpartum phase often leave women feeling sore and drained — both physically and energetically. 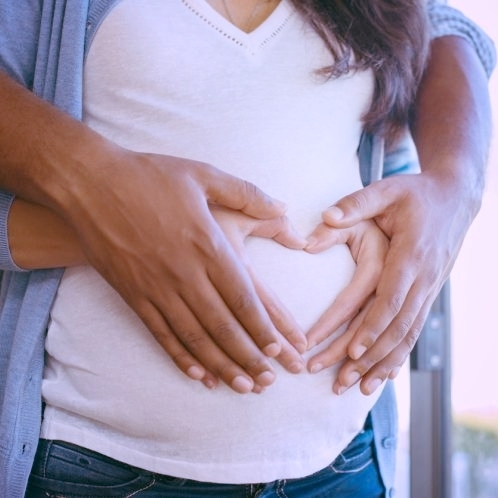 These sessions are designed to allow women to relax and allow the body to heal to encourage a healthy pregnancy, birth, and postpartum experience. Reiki is universal healing energy that brings immense peace and gentle yet powerful healing to the recipient. Paired with massage, this method can open the pathways to a balanced mind, body, and spirit. Reiki Energetic Healing is ideal for those who are wanting to release blocked energy to encourage a more profound level of healing. Awaken Holistic Bodywork & Wellness is excited to offer high quality organic CBD oil that is grown, manufactured, and third-party tested in the USA. CBD oil is a non-psychoactive constituent of the cannabis plant that has been proven in research to help alleviate many ailments and conditions of the human body. STILL HAVE QUESTIONS? Contact Nicole! I believe in the potential of the human body. I believe that under the right conditions, the human body has the power to heal. These ideas have blossomed from my experiences and the extensive and ongoing knowledge I have obtained about the human body. This is where I have become inspired to help others who are seeking wellness to become reconnected with the mind, body, and spirit. With the right tools, the healing potential of the human body is immense. Imagine beginning your day with energy and strength and maintaining that potential until it is time to sleep again. Now envision the possibilities! A lifestyle immersed in wellness does not happen instantly, but I am here to assist you on the journey. All of my clients receive custom and detailed care that surpasses any standardized, impersonal massage facility. You are more than just a number when you step into my office. My goal is to understand what each and every body needs. All people have a unique story and a unique background, and every person will heal according to their specific needs. Together we will discover what your needs are to become your most vibrant self. As a licensed massage therapist I can work with you to alleviate pain and become more physically capable. 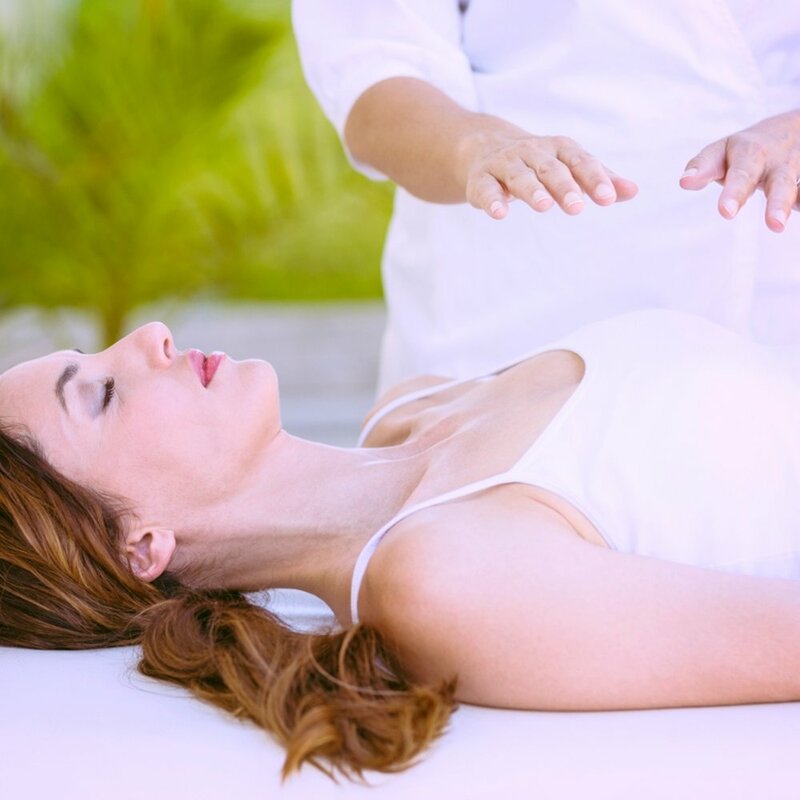 As a Reiki Master, we can recharge your energetic system and allow your subtle energy channels to realign and resonate with a powerful vibration. As an herbalist I can educate you on the healing plants that might help you to rediscover your vital life force. I practice a plant-based diet and I am able to offer nutritional advice and meal planning ideas to feed the entire family in a more healthy way. Please visit the Services portion of the website to read more about what I am able to offer to each of my clients. Click here to travel to the Awakening Woman portion of the website -- a corner dedicated to education about the yoni egg practice and womb healing. This area requires a special password to enter the site -- contact Nicole to learn how to gain access. Contact me to begin your journey to a vibrant reality!